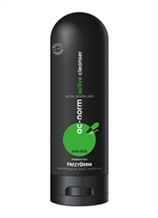 From cleansing hydration care through to Acne and antiageing care, FREZYDERM have an exceptional range of specially formulate skin care products. Available now! 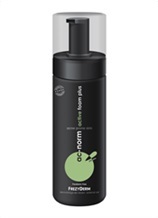 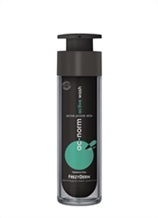 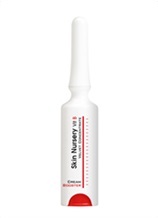 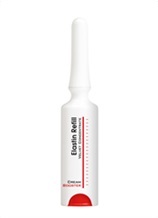 This active foam gently cleanses the skin, without irritation.